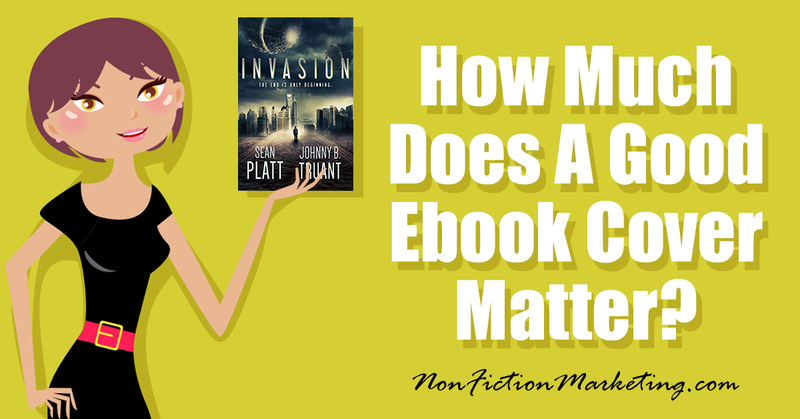 In this day and age of e-books does a good ebook cover really matter? It does! Your cover tells a prospective reader a lot of things. Make sure they are good things, not bad. The first thing a cover tells the reader is does this author care enough to make their cover quality? 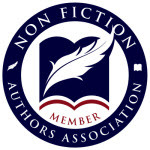 Your book cover tells readers that you are, or are not, a professional. They will be able to tell if you cared enough to make it look good, not cheap. It will tell them that you are smart enough to make your cover compelling and what they can expect to find inside the book. Cheesy covers scream to readers that what is inside may not be worth their while. Whether you have access to the graphic resources of a big publishing company or not, it’s a question of presentation. 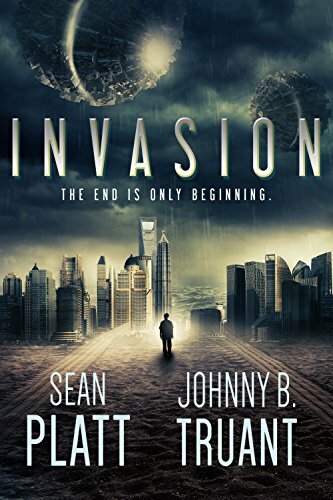 Ebooks still need a cover thumbnail for Amazon or whatever publisher you choose to use. It matters. Book covers catch the eye of readers and engage them. It’s the aesthetic that attracts them to pick it up and take a closer look. Without that, it doesn’t matter what is inside. Your cover is there to do a few important things. 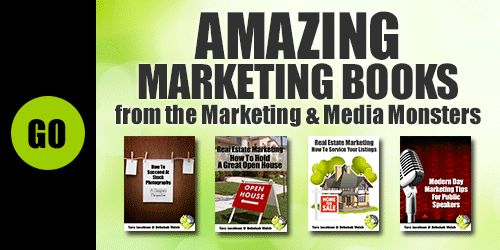 It is there to market your book. It’s there to convince people to buy your book. It should say something about what’s inside, but in a professional looking, yet eye catching way. Think about that big sales page that is on most sites. And then think about what will make your cover stand out from the crowd! Here are screen captures of the top and bottom 5 pictures of covers. I KNOW… they are really tiny! But remember, people looking on Amazon or other sites only get to see really tiny pictures. It is also very clear that the top 5 have great covers and the bottom 5 have thrown together covers that are not professionally done! It should tell people what the genre your book falls under, and give them an idea of subject matter and tone. What does that mean? Well, if it’s a historical fiction romance, it shouldn’t look like a science fiction novel. It should show something that gives the reader an idea of time period, that it’s a romance and in a way that draws them to pick up (or click on) the book. Tone comes in with the emotion of the story. Is it happy, sad, dark, hopeful? Try to convey that in the colors you choose. What genre do you think this cover comes from? YES! It is a cozy mystery. I love these kinds of books! They are super character driven, have a fun story and someone dies. Now, many people don’t like them, but those of us who do think that they are the bomb. 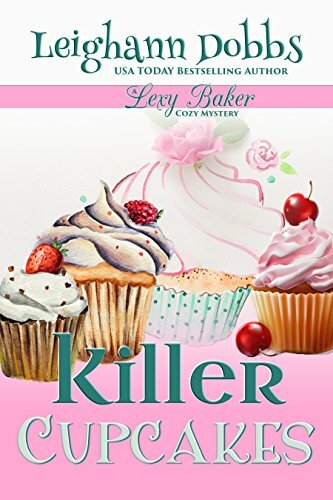 Some things that make a cozy mystery cover eye catching are funky fonts, bold colors and interesting graphics that match the title of the book. Not so fun, right? A little dark, sort of creepy and perfect for a book that is about aliens and scary things happening! Some things that make science fiction covers pop are illustrations of things that aren’t real (spaceships, out of this world mechanical bits, etc.) and a more somber color. Making sure your genre matches your book will mean that someone who loves that genre is half sold before they even drill down to see if they would like your story! Think about how the cover of your last favorite read looked. Picture what caught your eye. It was probably a professional looking cover that told you what you wanted to know in a few seconds so you’d check it out further to see if you wanted to buy it! 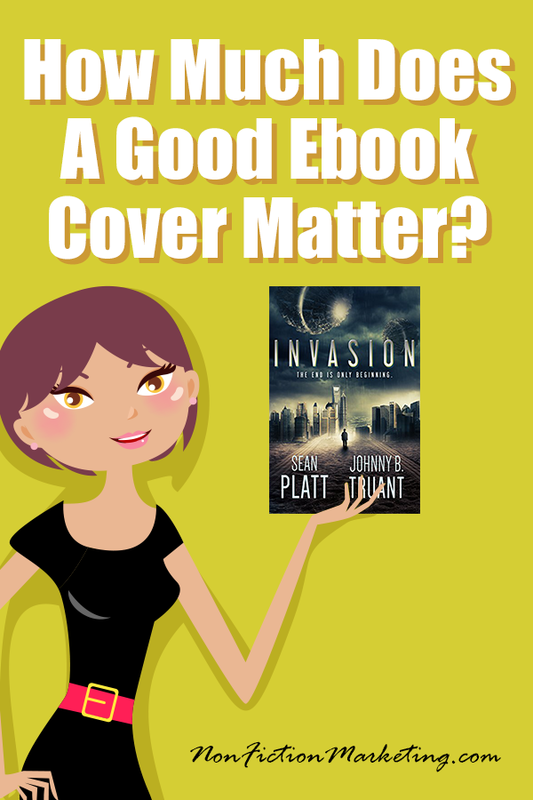 I am not sure that there is a more important step in your ebook marketing than having a great cover that catches your perfect reader’s eye! 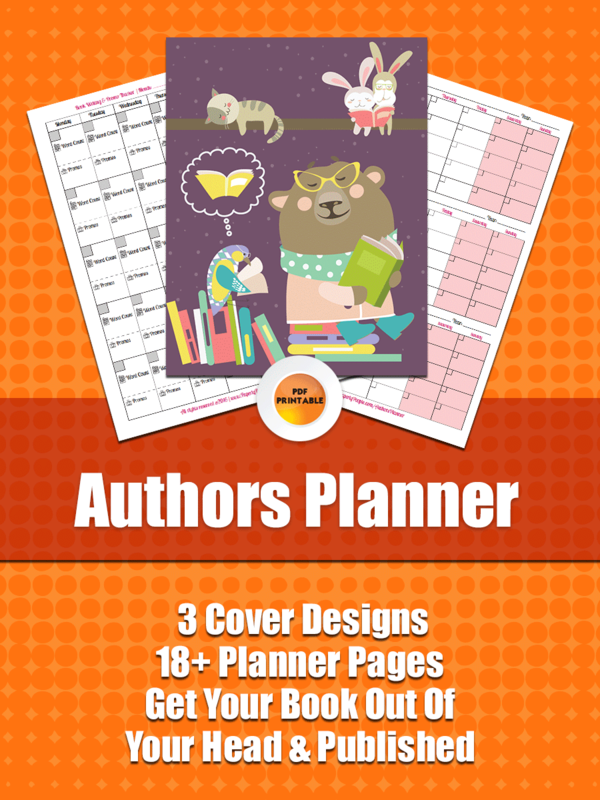 Authors Business Planner - This one is for book authors who want to get organized! My goal is to make your life easier and keep you on track and working effectively. There are many pages in this planner and the intention is not that you will use every one, everyday. Instead you should find a calendar that you like that lets you work effectively, and then pick and choose the forms that will help you get the job done!